Cute! Roundup: A New Kind of Black Hole, Toes for Days, and More! 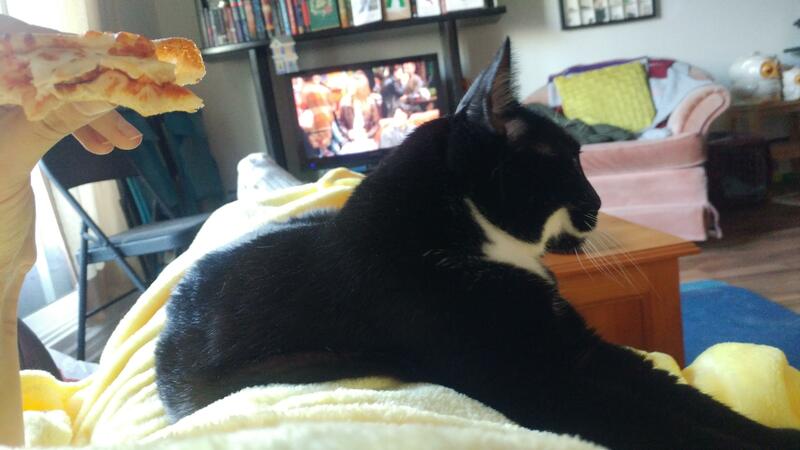 Sometimes, you just need pizza, a cat, a blanket, and some Friends. A new kind of black hole. No, no, cuddle like THIS! This is the happiest I have seen ANY creature to be on a subway.